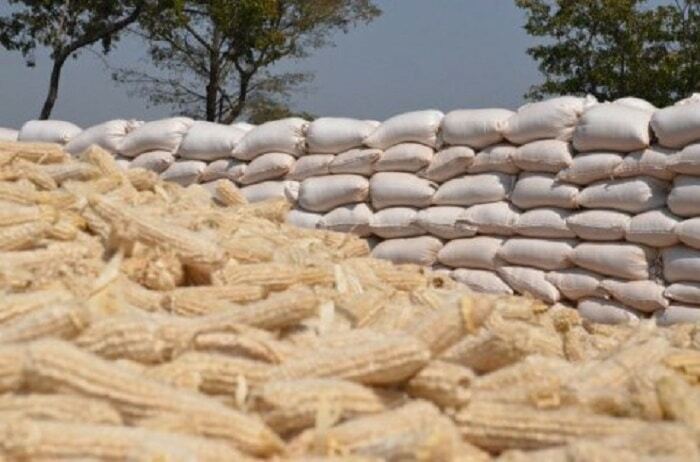 Despite the recent irregular purchase and sale of maize and fertilizer by the National Cereals and Produce Board (NCPB), 45000 bags of maize have been imported into the country from Uganda in the last week only, oblivious to the cries of local producers. It still remains unclear why large volumes are being imported while local traders have had their cereals at the board’s stores in stock for a while now. A bag of 90kg maize from Uganda goes for Sh2,000, while the uptake price by the National Cereals and Produce Board is Sh3,200. The National Cereals and Produce Board (NCPB) staff have been accused of collaborating with unscrupulous traders to buy and resell the maize at a profit. Reports show a worrying trend of a rise in the number of imported bags of maize yet we have local farmers producing the same. Reports from last week revealed that 1.9 billion was paid to 8 traders yet the amount could have benefited over 4000 local farmers. Chairman of the Cereal Millers Association, Nic Hutchinson, denied that any of its millers had imported maize from Uganda under the agreement to take advantage of oversupplies, entered two months ago. The Cabinet Secretary Mwangi Kiunjuri is currently appearing before the Parliamentary Agriculture Committee. The CS has declined to resign over the Sh.1.9 Billion maize scam.